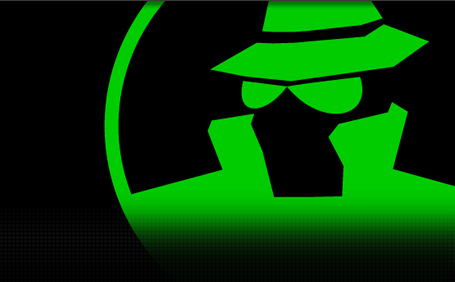 Games running on GameSpy software for their online needs will have until May 31st to make necessary adjustments or risk losing their online capabilities. GameSpy, which was maneuvered through multiple owners and even entered into editorial for a time, shuttered its software availability in January. This is the next step toward eliminating its presence entirely. Glu Mobile was GameSpy’s final owner. The tech is found within console, mobile, and PC games, from smaller developers to major studios. It’s up to those game makers to fix the situation on their end, with some such as Epic already making the turn. The shut off date could include removing CD key redemption and online services. Games from the PS3, 360, Wii and more could be affected. If you are currently invested in games using online play or redemption services, check with forums or Twitter accounts to see if studios have posted any updates.